St. John the Divine values the safety of all its members and guests. 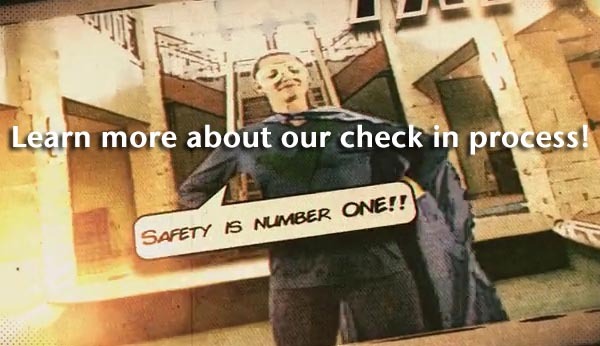 It is our goal to create the safest possible environment for our kids on Sunday mornings - our new check in system is one way we are working to do just that! 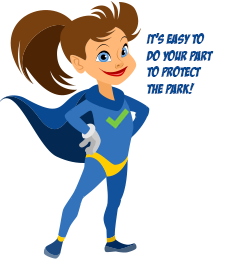 Join the Captain Check In Safety Squad and help make the Park a safe environment for all our kids! Locate a check in kiosk. On the wall in the Park, at the front desk, or at the nursery. Choose whether to use your last name or the last four digits of your phone number. Type in your information. Select the class that each child is checking into. Click the 'Print Badges and Finish' button. Put a name badge on your child. Walk your child to his or her class. Put the second name badge on the attendance sheet. When picking up your child, you MUST present your security badge to claim them. If you lose your badge, please see the staff member at the manned security station at the Welcome desk on the first floor. Who can check in my child? A parent, guardian, or sibling (must be older than 13). A parent, guardian, or sibling with the security badge. If you lose your security badge, please see the staff member at the manned check in station at the Welcome desk on the first floor. What time do I check my child in? You can check your child in whenever you arrive at church. 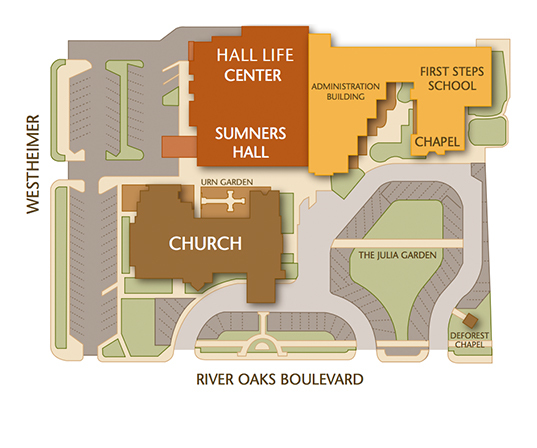 We encourage parents to arrive early, so they will have time to walk their child to the classroom without missing Adult Education or worship service. If you are visiting for the first time, we encourage you to pre-register your child by submitting the registration form below. We will put your child on the roster and he will be entered into the check in system! My child is bringing a friend to church. How do I check him in? We're so happy to have your friend as a visitor to our church! Please stop at the manned check in station at the Welcome desk on the first floor so we can get some information about them and issue a set of badges for the child. For more information, please contact Deanna Lawson, dlawson@sjd.org. Children age 3-Grade 3 as of September 1 may indicate a preference for Catechesis of the Good Shepherd or 2:52. We will do our best to accommodate your preference. List and describe any allergies or intolerances. You will be contacted by a member of our staff about policies or to get more information. Is there anything we should know that will help us minister more effectively to your child? I/We give permission for The Church of St. John the Divine to share with my/our child(ren)'s Sunday morning teacher(s) and/or leaders and the St. John the Divine staff any medical or other information that would help them minister more effectively to my/our child(ren). From time to time, The Church of St. John the Divine or representative of the local media may want to write about, photograph, videotape, or audiotape various activities and people at church. This is most often done to highlight activities and to provide general information about programs or issues related to St. John the Divine. I/We give permission for The Church of St. John the Divine to use my/our child(ren)'s name(s) and photos in promotional materials (publications, website or on the local news) and publicity regarding various activities of SJD. I hereby waive the right to inspect or approve finished photographs, or the use to which it may be put or the copy of illustrations used in connection therewith.